QUESTION: Thanks for the latest posts.I have 3 queries if you care to consider them. Lastly, is a gold: silver ratio of 100 a possibility? (I have mislaid that portion of the 2014 Report which covers this topic). ANSWER: No, $5,000 is still the technical max based upon the patterns we have so far. Yes, that may change when the final low is in place. That depends upon the downward thrust for the steeper the decline, the greater the projection of that low materializing. The $2300 target is minimum whereas the $5,000 is a tech target – not based upon reversals and is independent of TIME. The ultimate high depends upon the patterns creating the low – not fundamentals. Nobody in his or her right mind will ever step up and buy the low. So it does not matter if demand for physical coins rises or falls, it will never be enough to make the low and is more akin to propaganda disconnected from the events in all other markets. No one ever tries to catch a falling knife. We need the final low before the COMPUTER can provide that target, rather than my opinion. 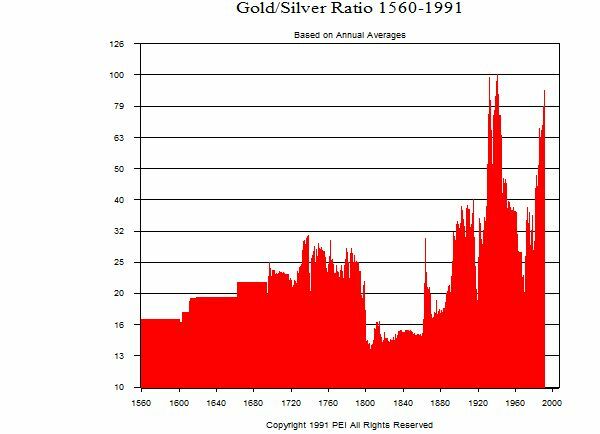 We will provide the silver/gold ratio update for clients. That ratio has made wild swings from 120:1 intraday to 12:1. Despite what the promoters say, there is no “fair” value to which this ratio will remain constant. It will swing back and forth. Yes, we will pay attention, for it will also help in looking for the turn. 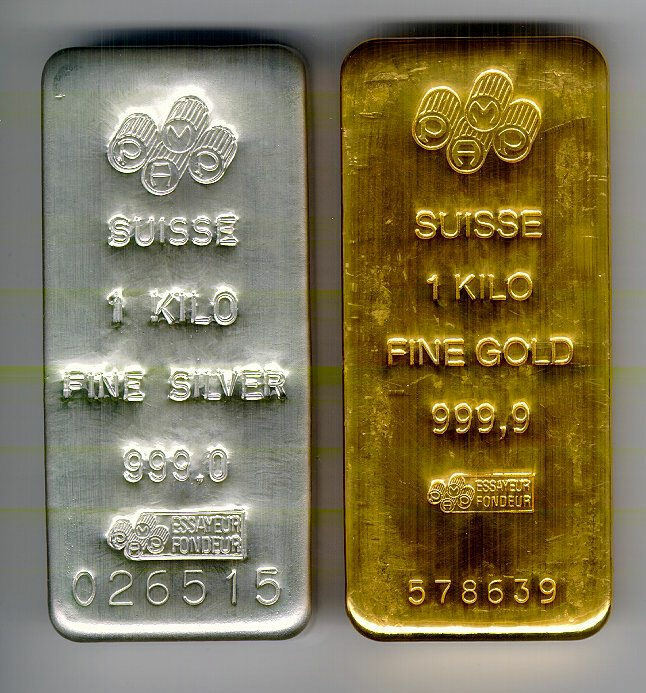 « Gold – What Now?